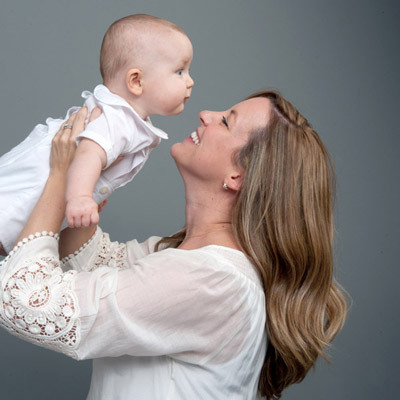 Throughout the state of Mississippi and even throughout the entire southeast, patients seeking fertility treatments have been choosing Mississippi Reproductive Medicine (MRM) since 2010. Whether a referral from a trusted physician, a friend, a co-worker or someone looking for assistance with their own reproduction, MRM has become a trusted and proven clinic in helping turn your dreams into reality. We understand the many emotions of infertility. Regardless of the reason for your infertility, the emotions and stress of an infertility diagnosis can become overwhelming. At MRM, we not only treat your physical needs but also focus on your emotional needs. Our staff is compassionate towards each individual situation and we strive for your experience at MRM to be as comfortable and rewarding as possible. Helping you build your family. 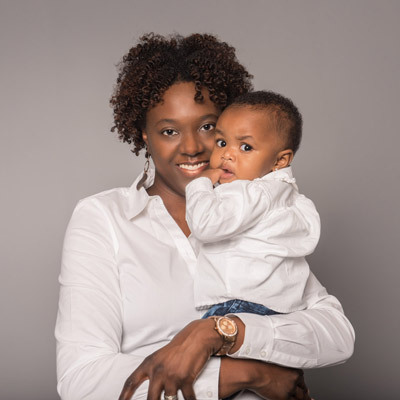 Our goal every day is to help you achieve and succeed in the growth of your family. 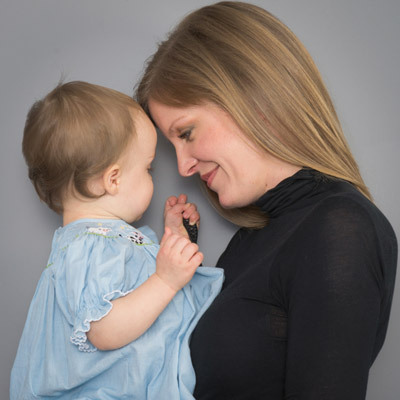 Whether you are utilizing conservative, cost-effective treatment options or the most complex therapies including those related to in vitro fertilization (IVF) our staff is dedicated to your success. Every member of the MRM staff is committed to providing the most complete and compassionate care you expect. Start today building your family with MRM. We know you have a choice for your care and we are grateful that you have entrusted MRM to provide this for you. You become part of the MRM family when you choose our practice. Our entire staff is dedicated to your success from your very first appointment. We look forward to building your family through MRM. We understand your financial concerns. We are in-network with all major insurance carriers and will work on your behalf to assure that all insurance claims are processed efficiently and effectively. If surgery is recommended for your treatment, our staff will pre-certify your case for coverage both with our clinic and your hospital of choice. We have operating privileges at multiple hospitals in the Jackson metro area. We can do in-patient surgical management or minor out-patient surgical procedures at a number of hospitals. 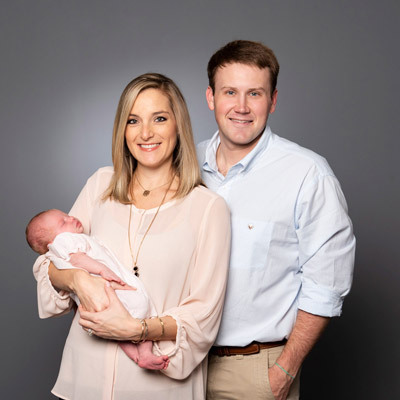 Throughout the state of Mississippi and even throughout the entire SouthEast, patients seeking fertility treatments have been choosing Mississippi Reproductive Medicine (MRM) since 2010. Regardless of the reason of your infertility, the emotions and stress of an infertility diagnosis can become overwhelming. At MRM, we not only treat your physical needs but also focus on your emotional needs. 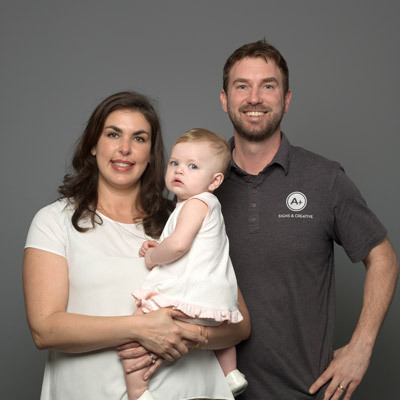 Our goal every day is to help you achieve and succeed in the growth of your family. Our staff is dedicated to your success. Every member of the MRM staff is committed to providing the most complete and compassionate care you expect. We know you have a choice for your care and we are grateful that you have entrusted MRM to provide this for you. You become part of the MRM family when you choose our practice. We are in-network with all major insurance carriers and will work on your behalf to assure that all insurance claims are processed efficiently and effectively. If surgery is recommended for your treatment, our staff will pre-certify your case for coverage both with our clinic and your hospital of choice. 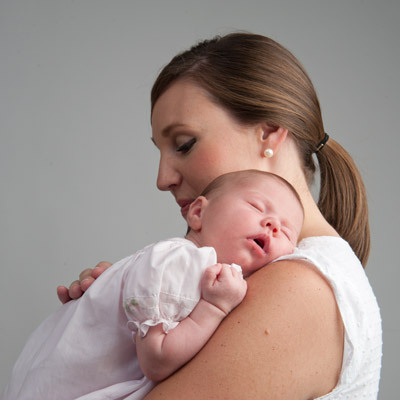 Mississippi Reproductive Medicine (MRM) is dedicated to treating couples with compassion and advanced clinical care. Our IVF laboratory allows us to offer the highest quality medical treatment for infertility in a state-of-the-art environment. We are committed to evidence-based care with consideration for cost-effective solutions. In vitro fertilization (IVF) is a therapy that is used for treating infertility, as well as some genetic disorders. 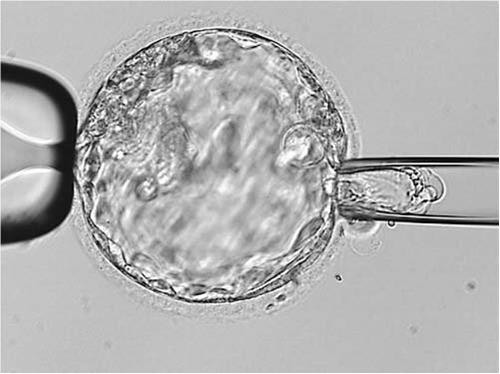 The IVF procedure involves taking oocytes, or eggs, from the woman’s body. 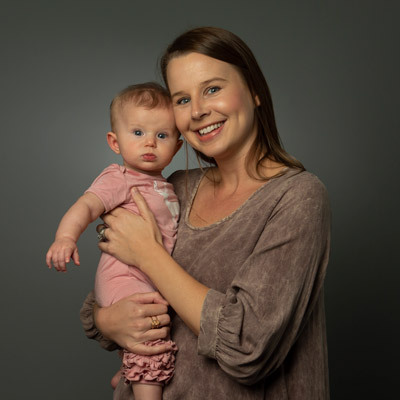 Mississippi Reproductive Medicine assists women and men with fertility problems as well as female endocrine disorders, uterine abnormalities, endometriosis, uterine fibroids, and a number of related health concerns. 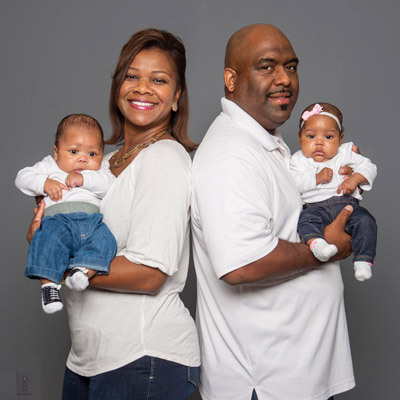 Egg donation involves using eggs from a donor to help a couple build their family. An “egg donor” can be either anonymous or known to the recipient couple. At MRM, we become a family. Some of these precious family members are right here! MRM’s Patient Portal allows you to view your upcoming appointments, any laboratory tests that have been resulted, any treatment calendars we may have for you (such as an IVF treatment calendar), and most importantly, provides an efficient method of communication with our staff. © Copyright 2018 Mississippi Reproductive Medicine. Rights Reserved.